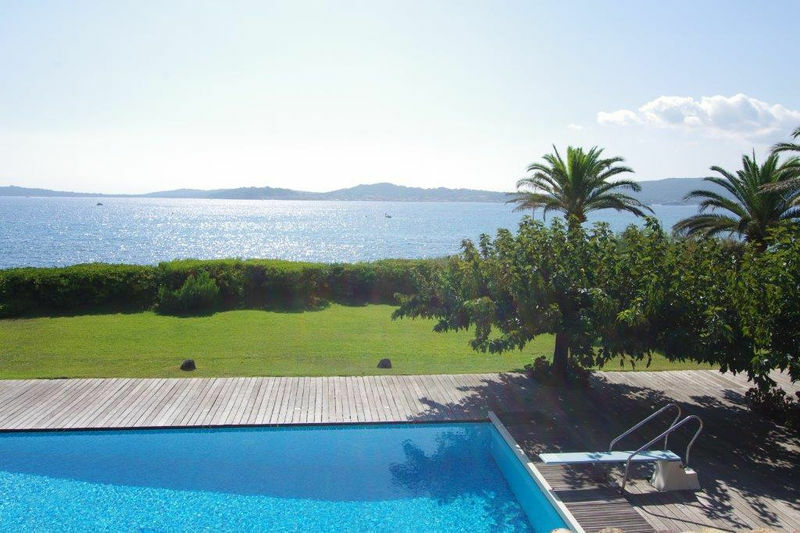 House Ramatuelle Near center and beaches! 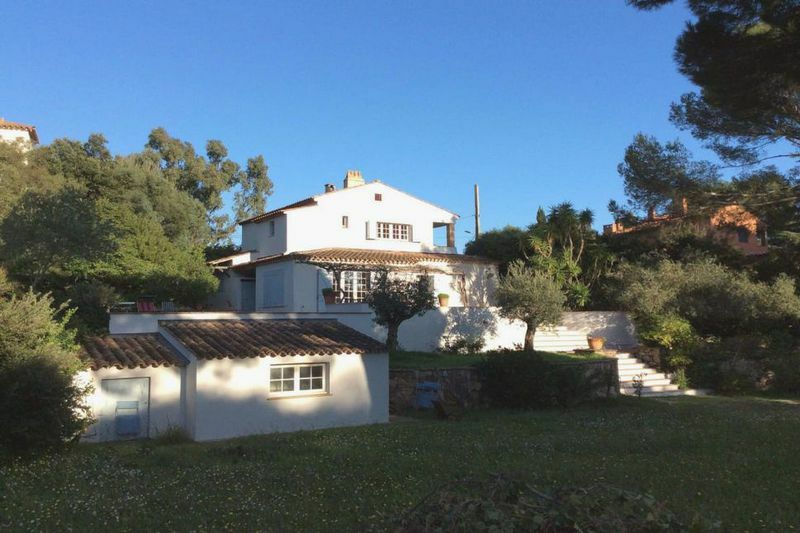 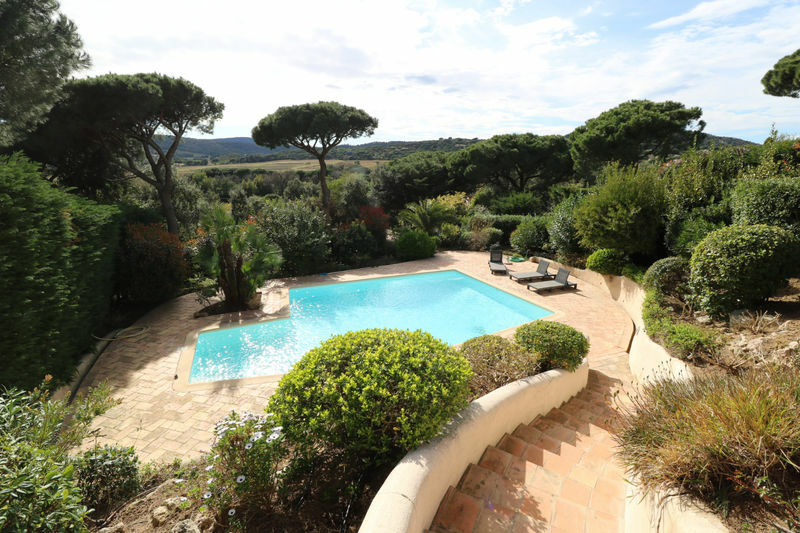 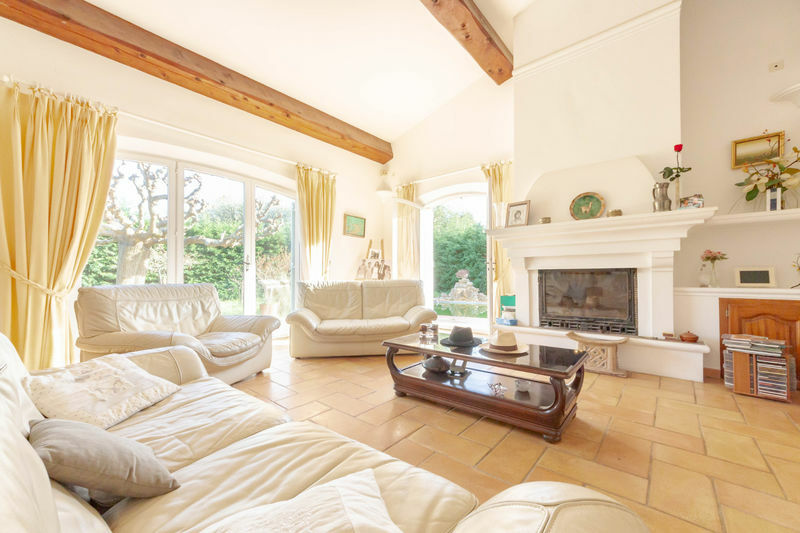 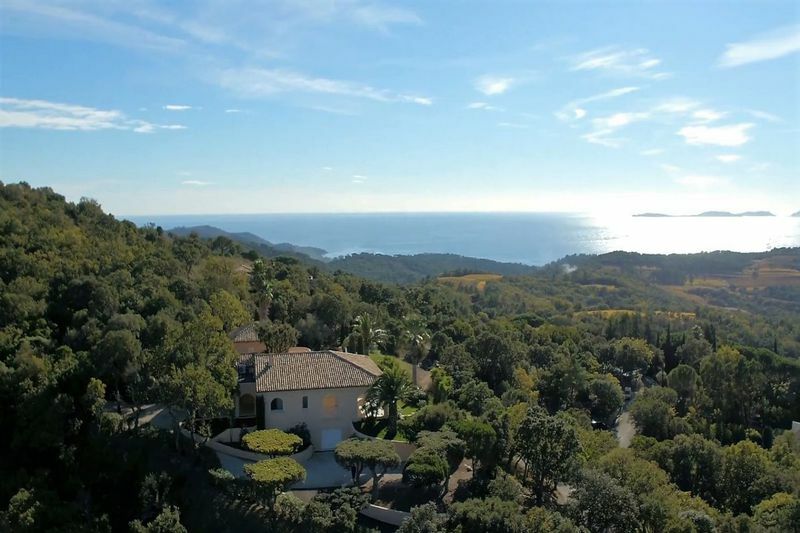 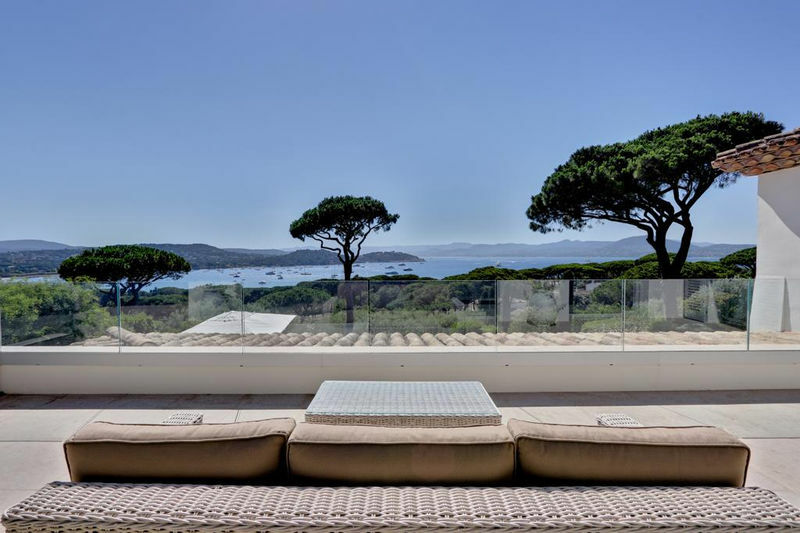 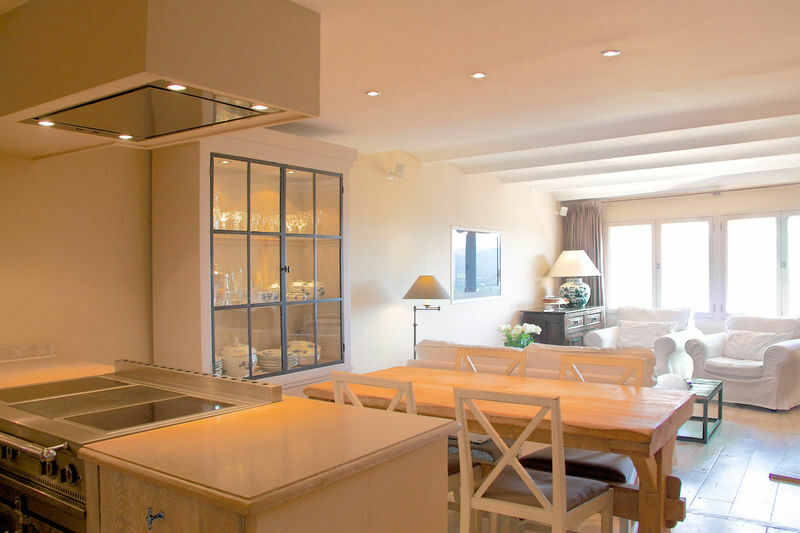 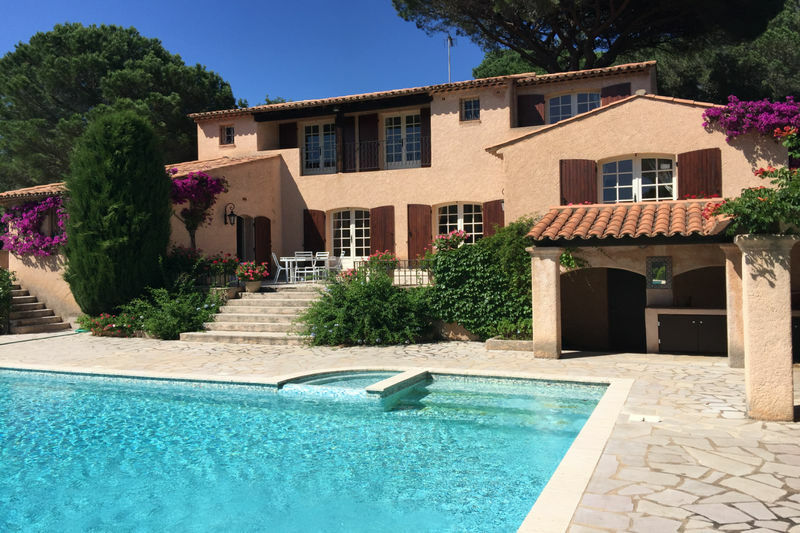 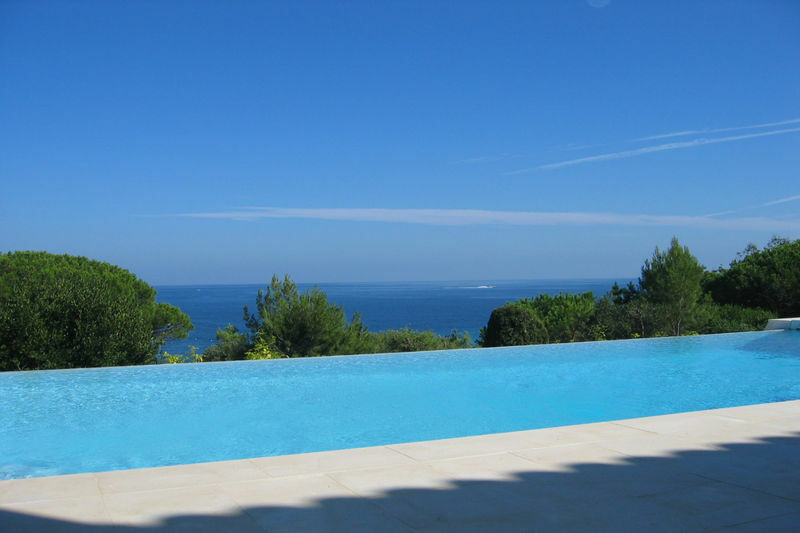 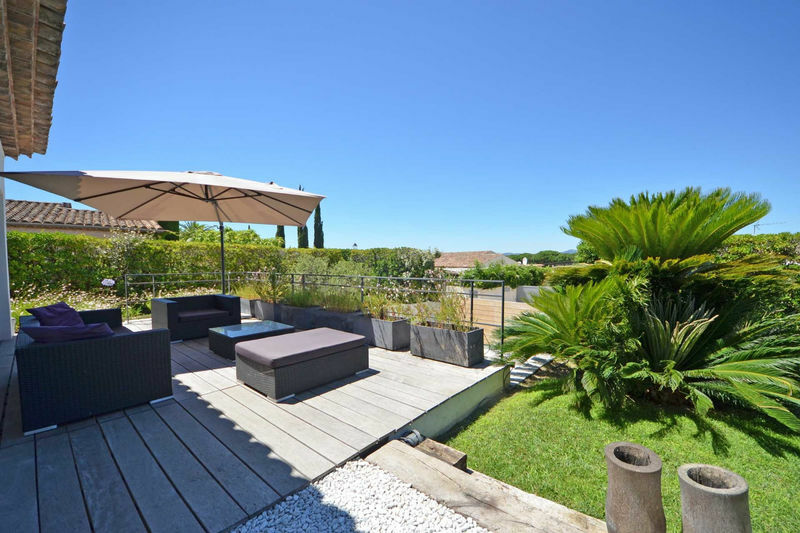 Provencal villa Grimaud Near beaches and golf course! 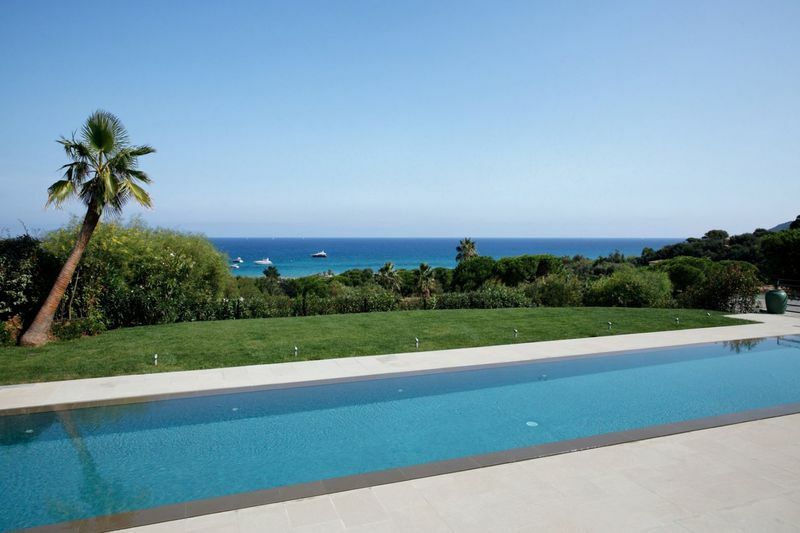 Villa Gassin Near center and beaches!